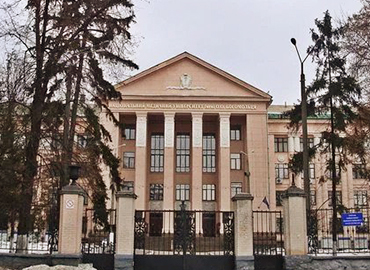 Kharkiv National Medical University (KNMU) Ukraine is one of the oldest and leading medical higher institutions of Ukraine. 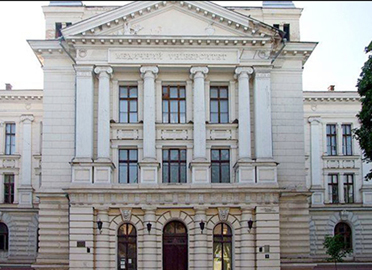 It was founded in the year 1805 as the Medical Faculty of the Kharkiv University. 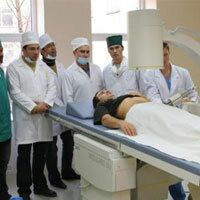 The University is a prestigious and well recognized medical university in the world. 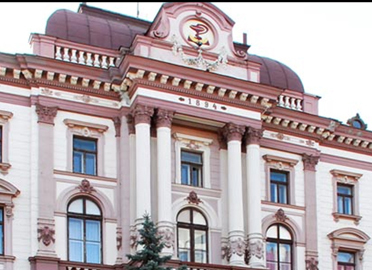 It is also the active member of the International Association of Universities (UNESCO). 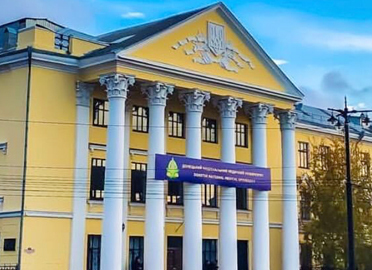 The University is currently training about 7,000 students, among them 2150 foreign citizens, and its academic staff consists of more than 630 teachers, including 102 Doctors of Sciences and Professors, 387 Candidates of Medical Science, 32 members of academies, 17 Honored Scientists. 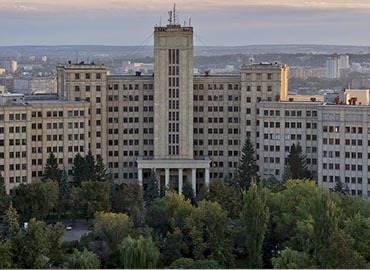 The University is also listed in the WHO directory of Medical schools and the IMED directory of the USA. 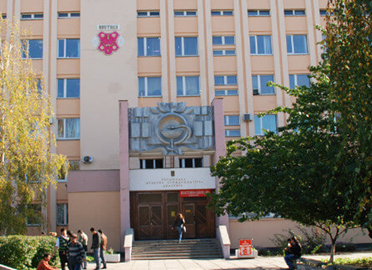 Kharkiv National Medical University is the best institution for foreign students who want to Study MBBS in Ukraine. 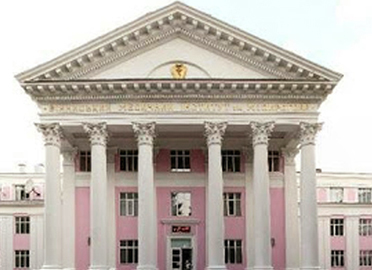 There are 6 Hostels, All hostel rooms are fully furnished and vary in size and number of conveniences. 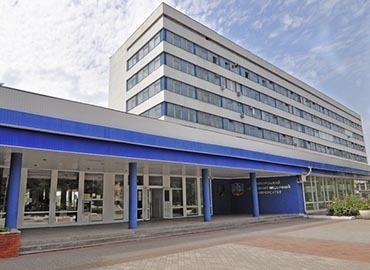 Two or three students can share the room. Separate arrangements for boys and girls. 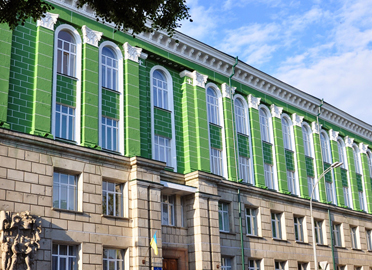 In the hostel each room is attached with kitchen is provided for students to cook food to their own taste. 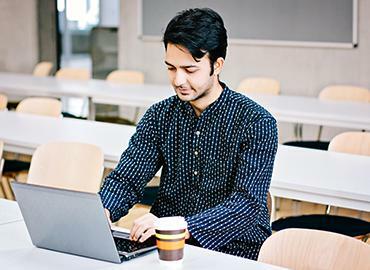 All rooms in hostels are provided with internet facility. All the hostels are under protection of the police during 24*7. 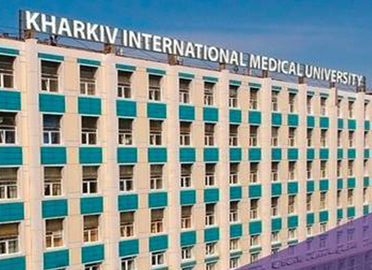 Education Abroad, a wing of Rus Education was established in year 2016 with an idea to provide comprehensive MBBS admission guidance to Indian Students. 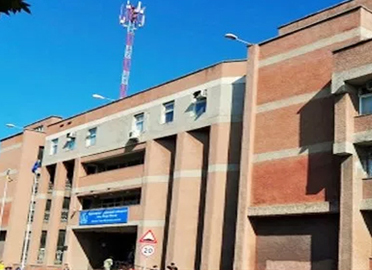 NEET ADMIT CARD 2019- expected by 15th April!! 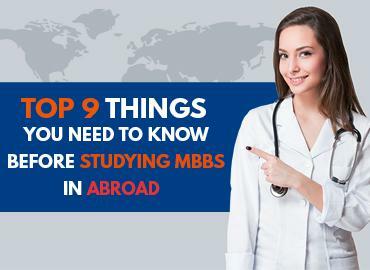 Are you looking for MBBS in Abroad?